The Supreme Court on Tuesday, while considering petitions by the Animal Welfare Board of India, took note of photographs that carried captions “Kerala politicians beat street dogs to death, hang them on a pole and take out a parade” and 'Gils Periappuram posing with the culled dogs'. The photographs also contain a photograph where the dogs are lying dead with the caption 'Gils Periappuram posing with the culled dogs'. We do not intend to comment at the same at present, the Bench comprising Justice Dipak Mishra and Justice Uday Umesh Lalit observed. The court told the State of Kerala to file response within three weeks about it and observed that it would be an obligation on the State of Kerala to see that the orders are followed scrupulously and there is no public demonstration in the manner in which the photographs depict. The court in March had directed all states to sterilise and vaccinate stray dogs under the supervision of the Animal Welfare Board of India using provisions of the Prevention of Cruelty to Animals Act for controlling its population and rabies. 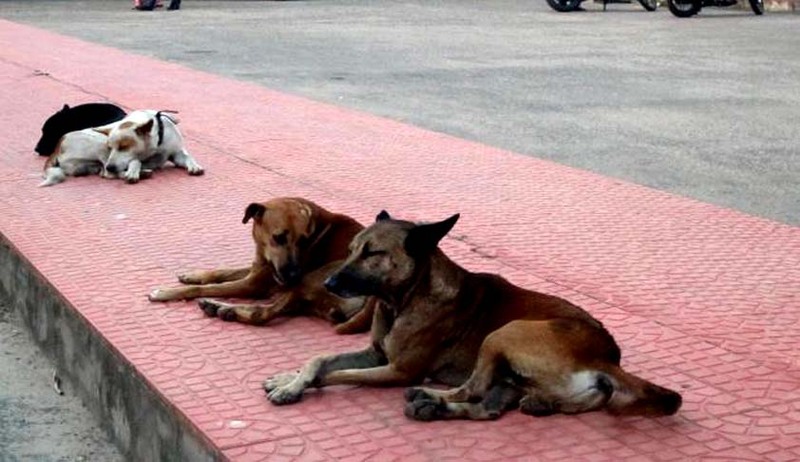 The Animal Welfare Board has filed a module which pertains to 'Implementation Framework for street dog population management, rabies eradication and reducing man-dog conflict”. The Bench reproduced the suggestions of the board in its order. Two weeks ago, , the Animal Welfare Board had approached the Supreme Court challenging a 2006 order of the Kerala High Court, which allowed the government to eliminate troublesome stray dogs. But, the Bench had refused to stay it.